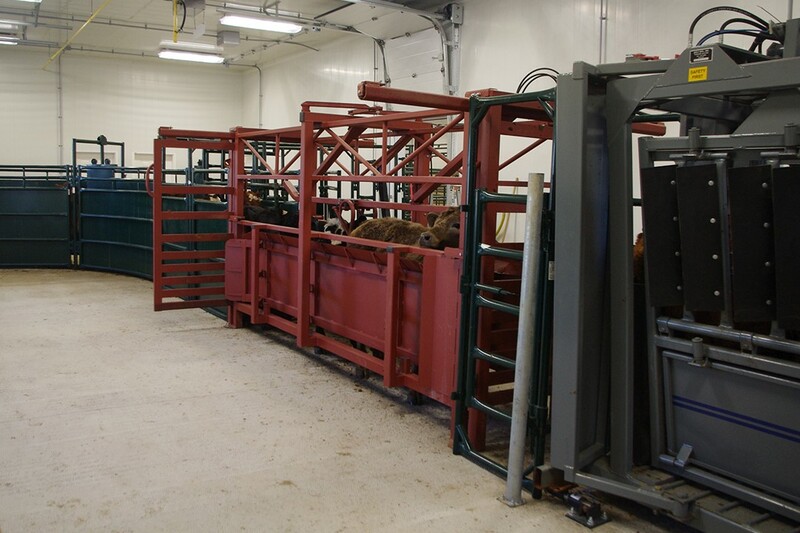 Indoor chute system of the Boehringer Ingelheim Handling and Teaching Unit. Photo: Lana Haight. 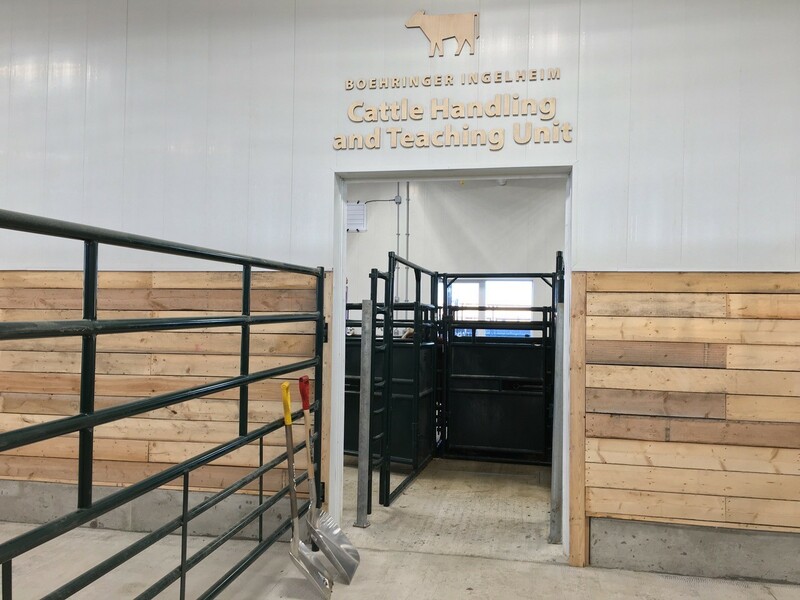 The Boehringer Ingelheim Cattle Handling and Teaching Unit is part of the LFCE’s Forage and Cow-Calf Research and Teaching Unit located south of Clavet, Sask. and plays a pivotal role in cow-calf research and education, said LFCE director Kris Ringwall.